Croatia is a pretty religious country and so, it also has 5 different saints they connect to their wine production. Some of the most famous ones are St. Martin on November 11th, and St. Vinko on January 22nd. During "Martinje" (celebration of St. Martin) in November, the farmers and winemakers celebrate the end of the harvesting period and the must (young wine) as the wine has just finished its fermentation. 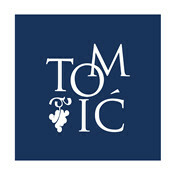 In January, on the other hand, during "Vincekovo" (Jan 22nd), winemakers celebrate the start of the new production cycle. 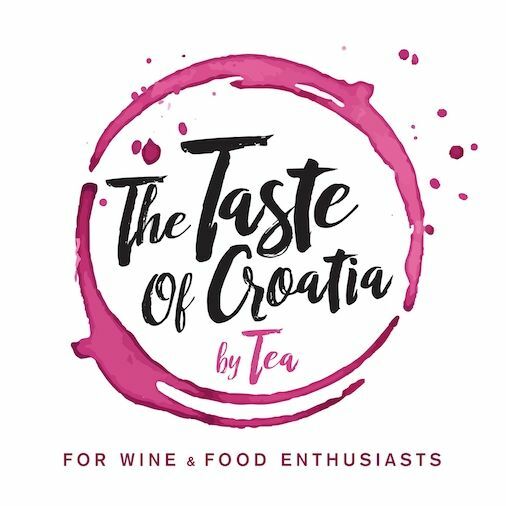 This celebration is important for any serious winemaker in Croatia, especially those in the continental regions, and it comes with well defined celebration program. This celebration is connected to St. Vinko who is considered protector of winemakers, vineyards and wine. On this day, the owner / winemaker makes its way to the vineyard, regardless of the weather conditions, followed by its guests & musicians to hold a ceremony. They decorate the vines with sausages, corn, wheat, grapes or bread. Then they prune the vines and "baptise" it with old wine. All this with hope for a good, fertile upcoming year. It goes without saying that this ceremony is followed by lots of good traditional food, drinking of old and new wines and traditional music. Often, a celebration that goes till early morning hours. All that makes Vincekovo a celebration everyone joyfully awaits each year!